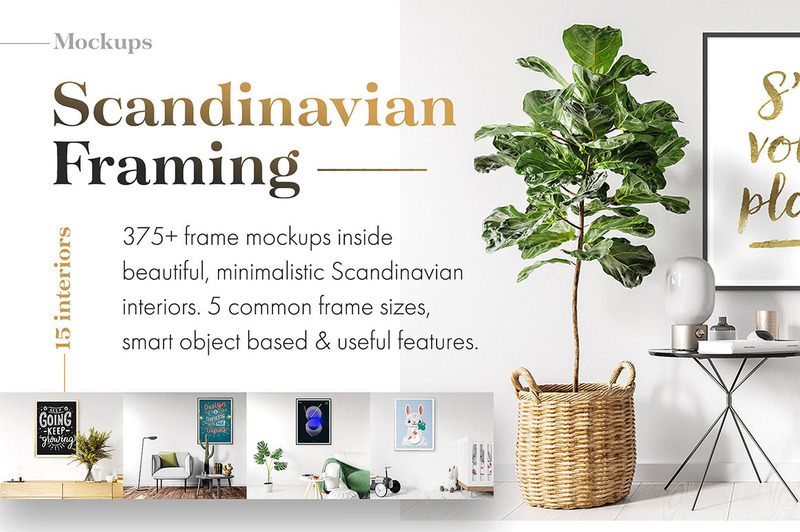 Free Flat Device Mock-ups - Dealjumbo.com — Discounted design bundles with extended license! Free Flat Device Mock-ups - Dealjumbo.com — Discounted design bundles with extended license! 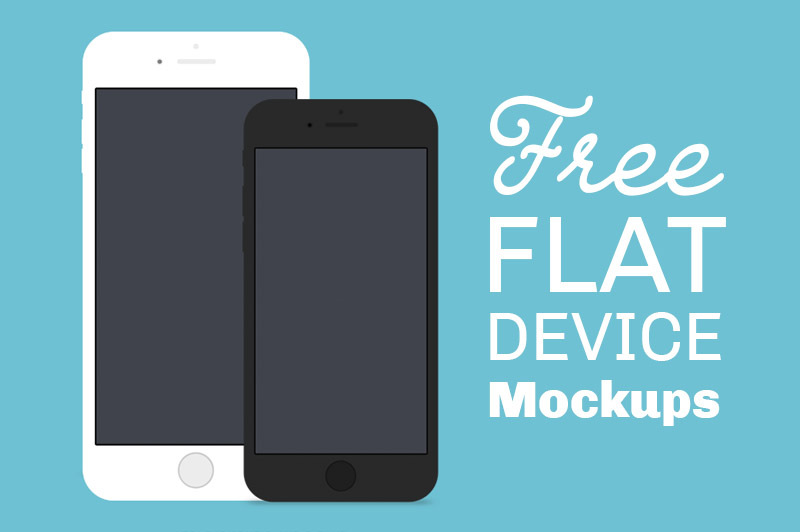 9 free flat style mock-ups from Applove. Talented designers from Stockholm, Sweden. Check also Applove behance portfolio here!